Our favorite detective, Christie Agatha, cannot sleep. To solve this particular mystery, she must seek no further than meeting the Boogeyman himself; seeing as how she and her sidekick- the Amazing Mister Mist (stuffed animal extraordinaire) need their rest to solve the neighborhoods…nay, the world’s… biggest mysteries. With the help of The Sandman, Christie embarks on a journey unlike anyone in the waking world has ever seen. Unfortunately, meeting the Boogeyman may be the least of Christie’s worries! 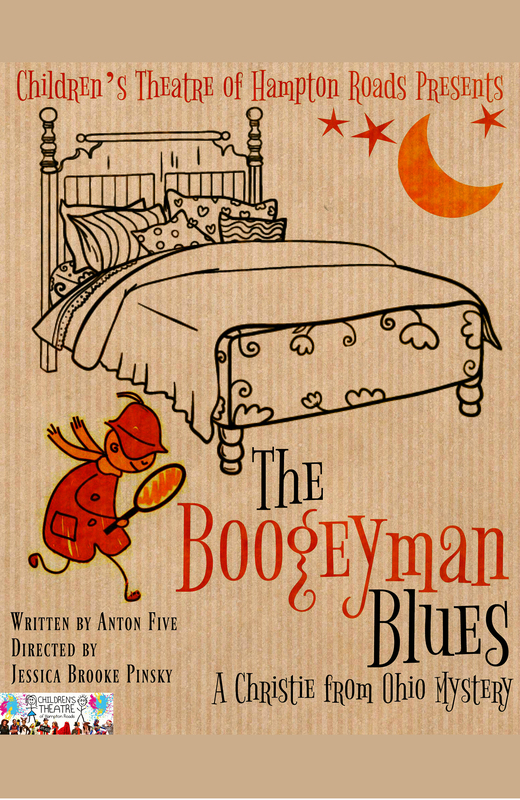 This production is a fun romp through Christie’s collecting of clues and is perfect for all ages. 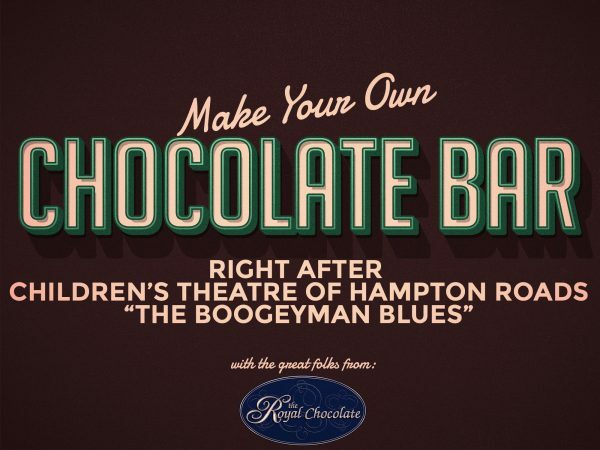 Stick around after the show and Make Your Own Chocolate Bar with The Royal Chocolate. Make a chocolate bar by filling the mold, choosing fun toppings and and decorating the wrapping box! Just an extra $10 at checkout!